Nothing captures all the feels quite like Video. Here’s Ornella and Lucas at The Corson Building, filmed by Sharkpig. Here’s a Sneep Peep of Qiana and Qi at Fairmont Olympic, filmed by Sharkpig. 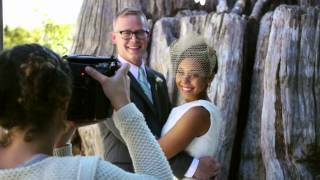 Video: Two By Two Studios // Venue: Elliott Bay Marina // Makeup & Styling: Yessie Libby // DJ: Magnolia Rhapsody // Catering: Palisade Restaurant // Bakery: BAKED.